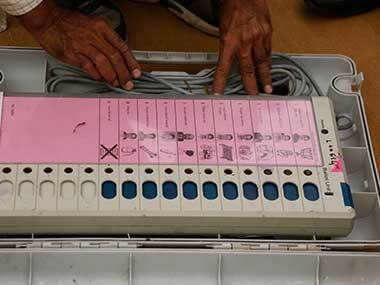 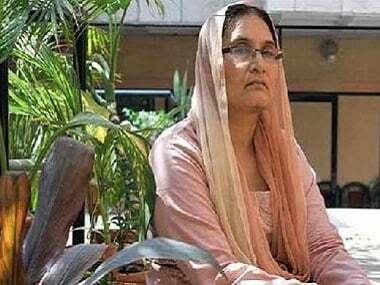 In a major boost to opposition unity in the Kairana Lok Sabha by-election, the Lok Dal candidate who was contesting against his sister-in-law and Rashtriya Lok Dal (RLD) nominee Tabassum Hasan, withdrew from the contest on Thursday in Uttar Pradesh. 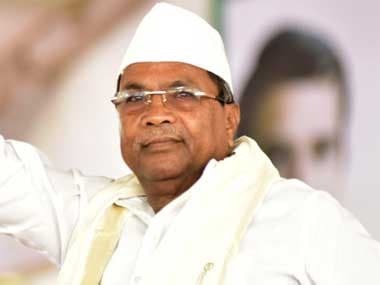 Amid reports of a tough battle in Chamundeshwari segment chosen by him, a delegation of Congress workers from northern Karnataka on Thursday met Chief Minister Siddaramaiah and urged him to contest the 12 May Assembly polls from Badami in their region. 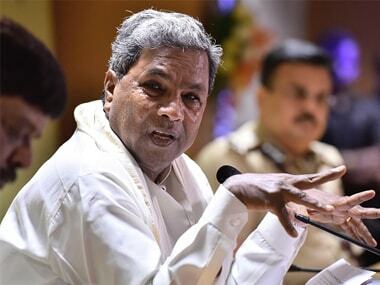 Karnataka chief minister Siddaramaiah on Thursday said his son has not sought ticket from the Congress party to contest the 2018 Assembly polls and is yet to decide on it. 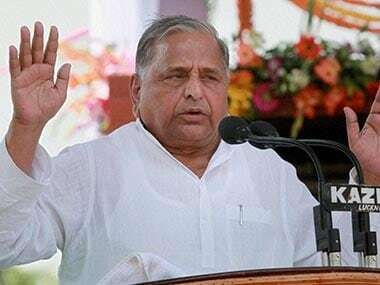 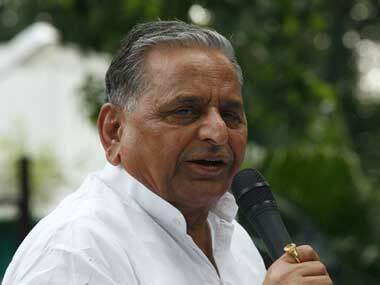 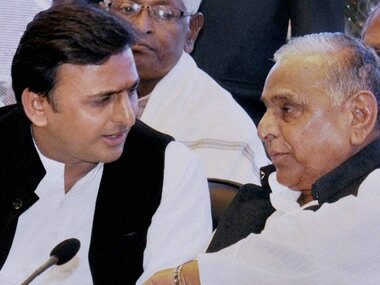 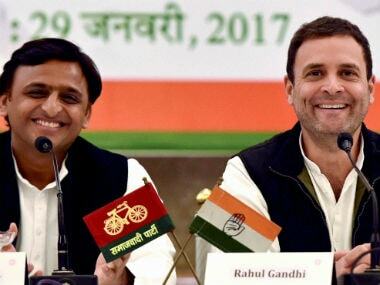 Former Samajwadi Party supremo Mulayam Singh Yadav again managed to fool members of the media who flocked his press conference on Monday expecting that the veteran socialist leader will float a new party of his own. 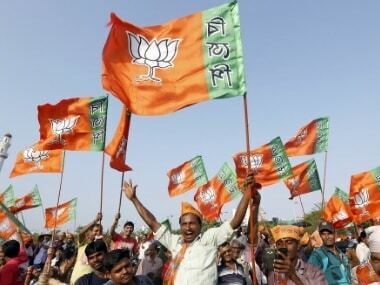 If signals emanating from the grass root level in Western Uttar Pradesh are being read correctly, the BJP appears to be facing an existential crisis.